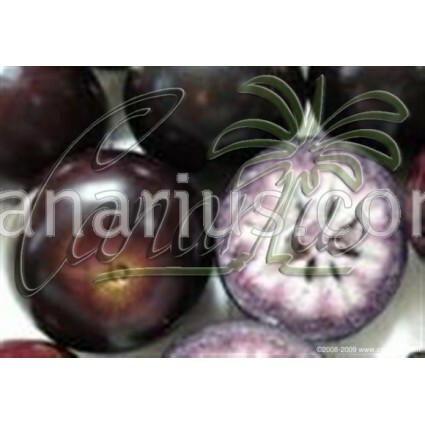 The "star apple" or "Caimito" is an evergreen tree native to tropical America. 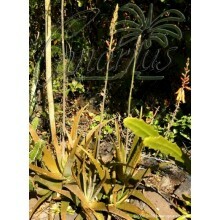 It grows fast and can reach a height of 12-15 m (40-50 ft) in its native areas. "Chrysophyllum cainito" have very attractive leaves which are deep green above and a silky copper beneath, alternate, oval, with 5-15 cm (2-6 "). 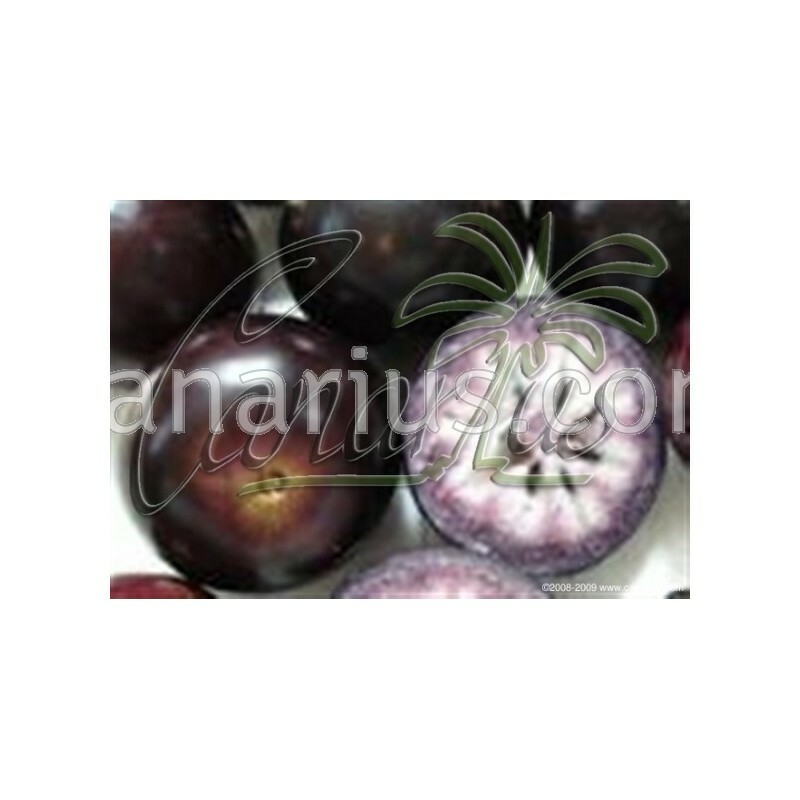 Fruits are round and purple, generally green around the sepal with a start pattern. The fruit size can be from 5-8 cm (2-3 "), and has very sweet whitish flesh. The skin is rich in latex and is inedible. 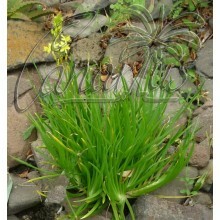 Seedlings take about six years or more to bear fruit. Fruits are very good usually eaten as a fresh fruit. Trees are tolerant of different conditions and always productiv. They grow over a wide range of soils and are one of the few trees that actually grow well in highly alkaline soils, even at pH up to 7.5. Trees should be protected from cold winds, freezing temperatures or extreme drought. 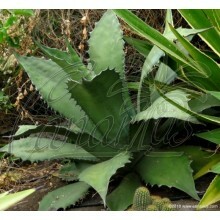 Caimito Leaves are also used medicinally in native countries for teas against diabetes and rheumatism. 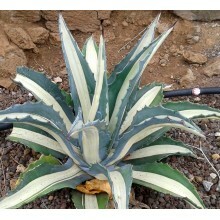 The size of this plant is 40-70 cm tall, branched from the base, grown in a tall pot, often in the size 14x30 cm. Height is variable since they grow quite fast but we always try to select the best, stout, well-rooted plants for our clients. Visit THIS LINK and see pictures of our fruit trees on the packing desk - learn more about what we ship.